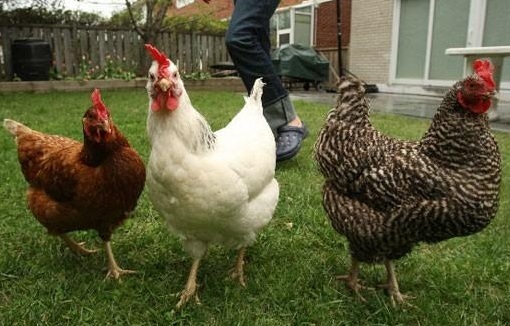 Learn the joy of raising chickens in your backyard. Before you bring your baby chicks home, let us help you make sure you are ready for them! Learn about coop requirements and their care from baby chicks to full grown hens.